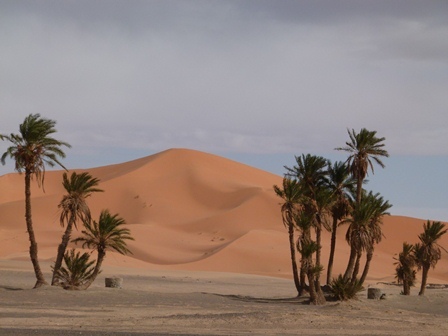 This Morocco tours ‘ itinerary showcases the exotic trade capitals and staging posts along the trade routes of the old trans-Sahara merchant camel caravans as they made their way between through Western African to Europe and the East carrying gold, spices, salt and other exotic riches. Explore the souks and markets of Marrakech, Fez and, follow the trade routes through Morocco’s Sahara Desert staying overnight in a deluxe desert camp in the heart of the Soaring Erg Chebbi sand dunes. 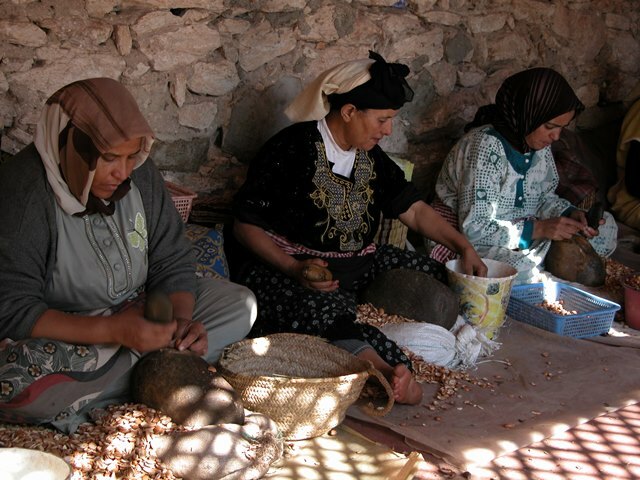 Enjoy this Morocco tours ‘ itinerary by choosing to join one of our deluxe Cultural Experience group tours of Morocco or choose to take this itinerary as a custom private tour of Morocco. 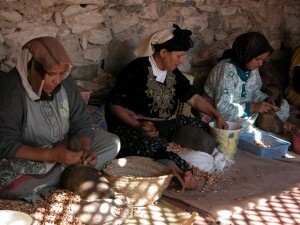 em>This heritage tour of Morocco is available as either a Tangier to Marrakech or Marrakech to Tangier travel itinerary. 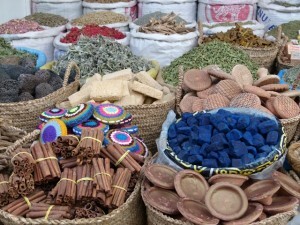 Begin your Morocco holidays in the ancient city of Tangier, an important port town in the days of the camel caravans. You are met on arrival to Tangier by your Berber Treasures Morocco Tours driver guide and transferred to your Tangier accommodation. 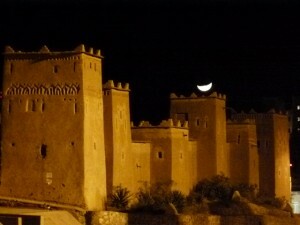 Overnight in Tangier riad or hotel. 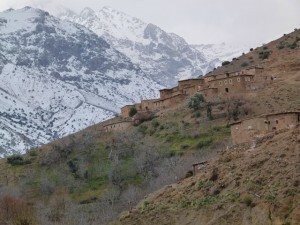 This Berber Treasures Morocco Tours ‘ itinerary immerses you into the sights, sounds and history of Morocco tracing some of the old camel caravan routes and towns. 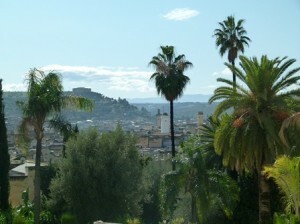 Reminders of Tangier’s stategic importance for more than a millenia are seen throughout the city. Absorb the sights as your orientation of Tangier tours the historic city’s principal sights. 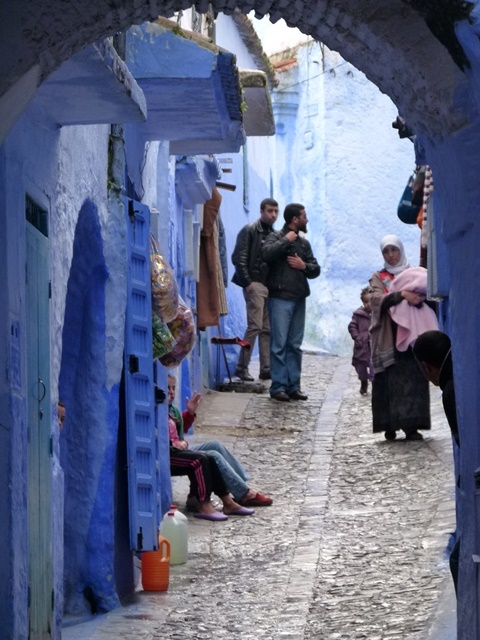 Then heading south via UNESCO world heritage Tetouan you make your way into the Rif Mountains as you travel to Chefchaouen – the beautiful blue town of Morocco. Overnight in Chefchaouen riad. 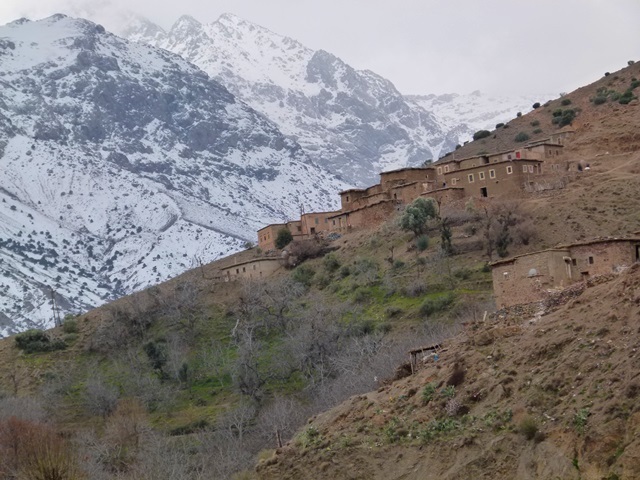 This Morocco tours ‘ itinerary is available as one of our Deluxe Cultural Experience small group tours of Morocco and you can choose bewteen two directions of travel Tangier to Marrakech on CE11 or travel Marrakech to Tangier on CE11R. Ask us for itinerary details – departure dates and pricing below.